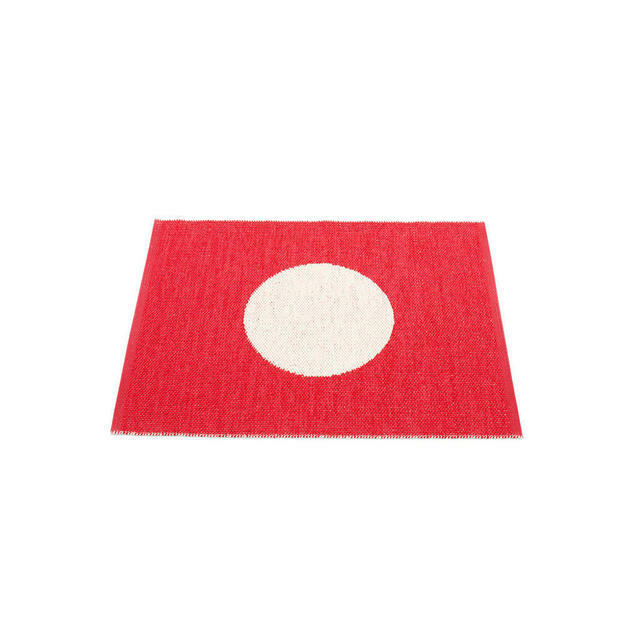 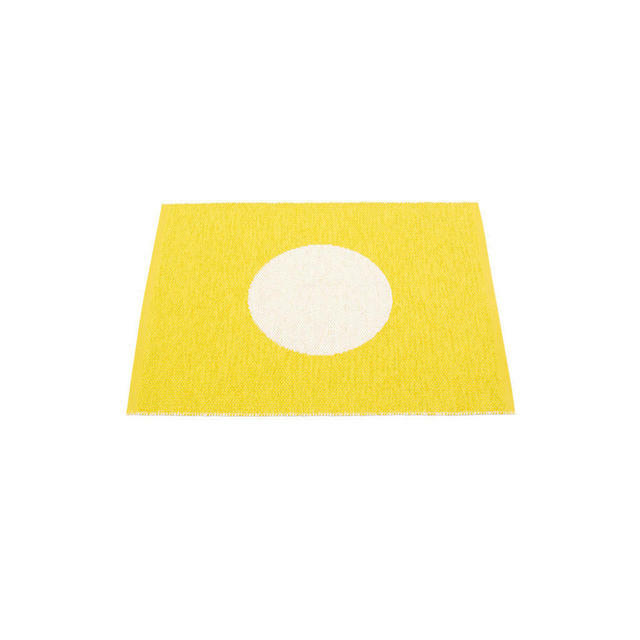 Small, bright fun rugs for your entrances. 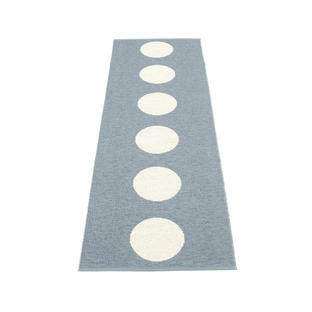 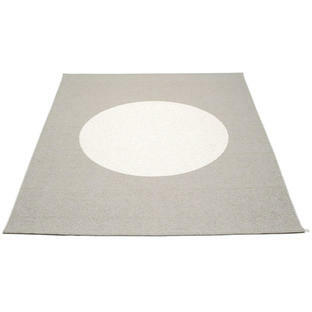 The Vera small rugs are fun and bright, ideal for entrances or hallways or children's play areas. 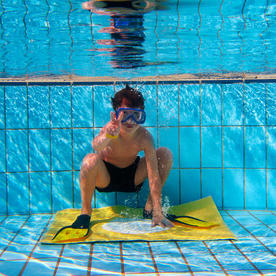 If you need a smaller size in a more classic design see Rex outdoor runners.